I stumbled upon the Heroclip through an online advert and was immediately intrigued. 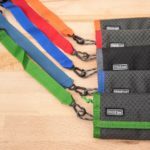 I usually have a carabiner on my camera bag anyway, but it appeared as though this ingenious product added even more functionality for very little added weight and bulk. After exchanging a quick email with the company, they sent a pair over for me to test and review them from a photographer’s perspective. 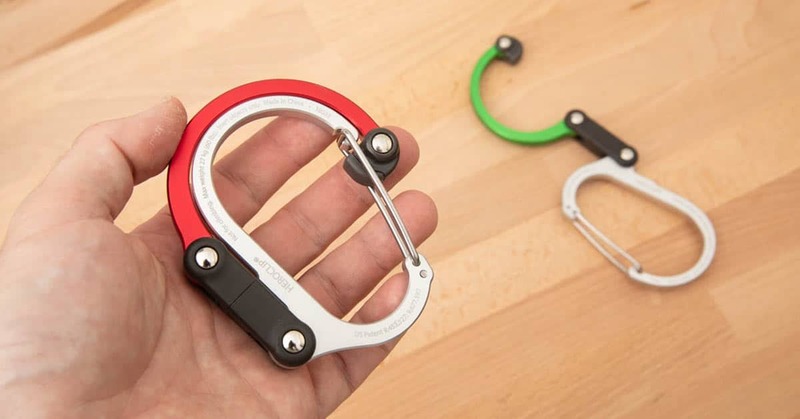 The photos do most of the explaining, but essentially the Heroclip is a traditional carabiner with an added rotating hook built into it. 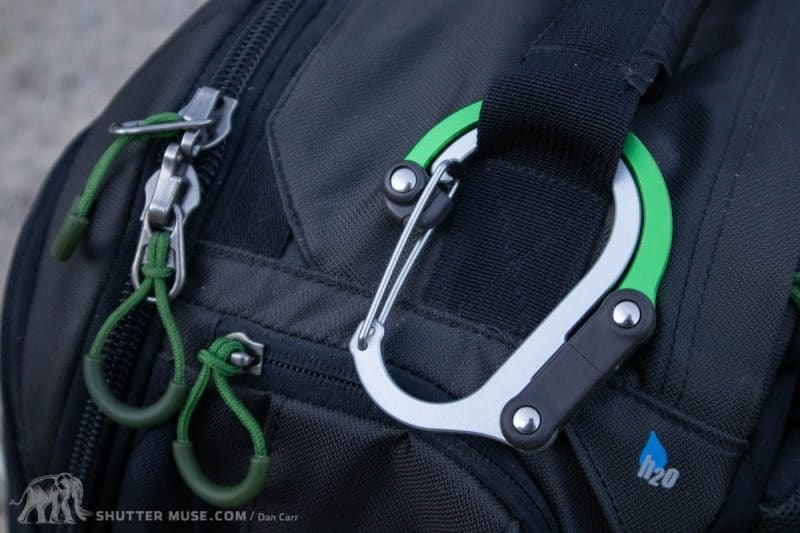 You can use it just like a normal accessory carabiner (not rated for climbing), or you can rotate the hook to hang the Heroclip, or hang things off the Heroclip. The hook has rubber end on it that is shaped to make it easier to grip onto your chosen hanging surface. This turns out to be a really important feature and it allows you to get a solid purchase on most things. 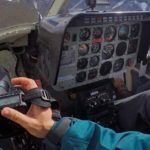 On flat surfaces the rubber does a good job of gripping things, and on objects where you hook the Heroclip right over it, like a door, the hook shape of the rubber really locks it on tightly. Tripods often have a small hook under the ballhead to hang a camera bag, but in most cases it’s tricky to reach and only accommodates a small bag. 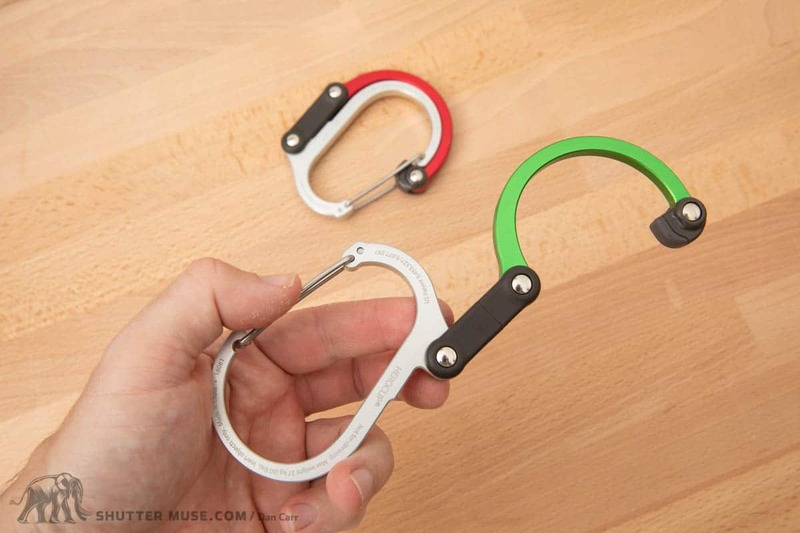 I solved this by using the Heroclip to hang my camera bag on my tripod in a couple of different ways. Firstly you can just take the big hook and throw it around the ballhead or top of the tripod. 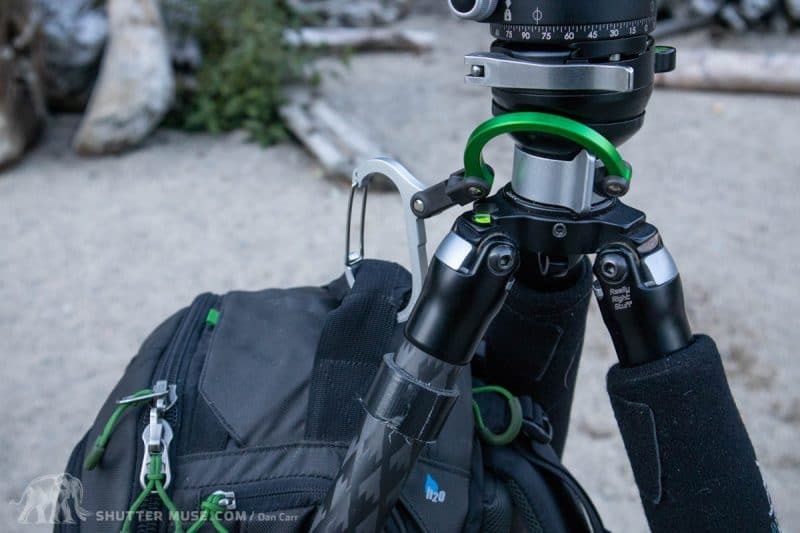 Secondly you could clip the carabiner through the small hook on the tripod and then hang your bag off the large hook on the Heroclip. 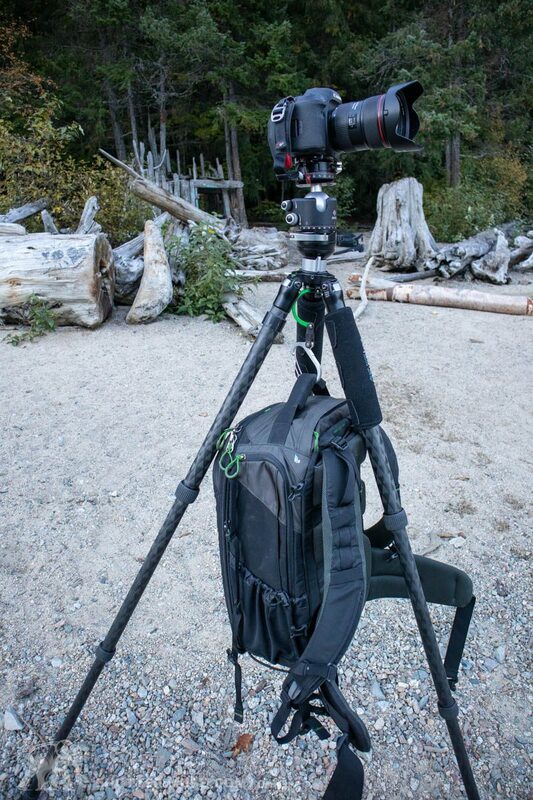 It would not be possible to hag this bag on the tripod hook directly, but the Heroclip solves this. 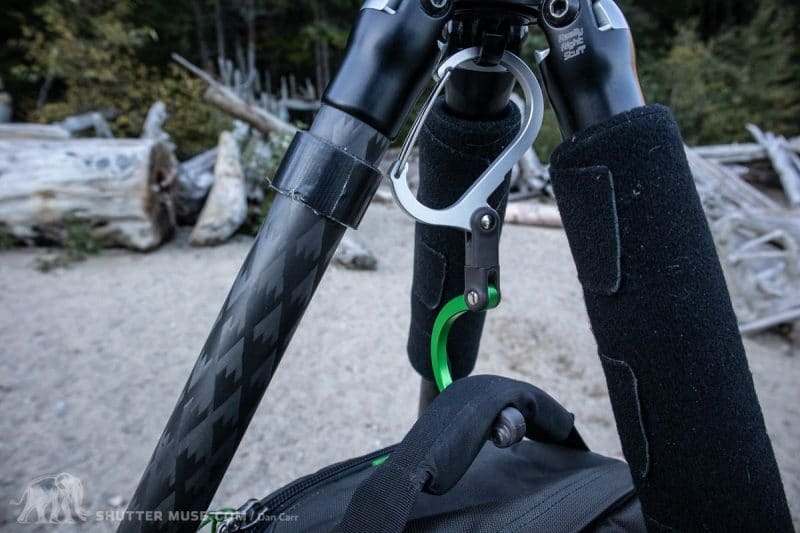 Flip it around to use it this way and you could leave it attached to your tripod. 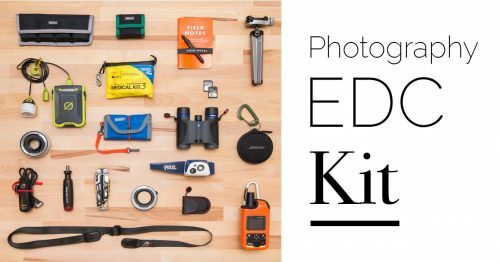 This serves several purposes: Firstly it can keep your camera bag off wet and muddy ground if that is what you have encountered in the field. 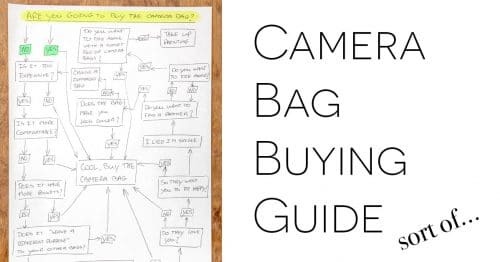 Secondly the weight of the bag can add some extra stability to your tripod, and thirdly it places your camera bag at a nice working height to allow you to quickly swap accessories such as filters. In the photos on this page you are looking at the medium Heroclip (19.95), but two other sizes (small, mini) are launching in mid-November (2018). I found the medium version to be perfect for a heavy camera bag so if you’re planning on picking one up to use in the same was as I have, get the medium. 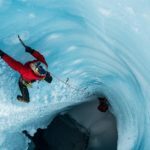 If you have alternative uses with lighter gear then you might consider the small or the mini. Perfect for keeping the sand away from my camera bag on this beach. I love these things and will continue to keep them on my own camera bags. Although I had anticipated mostly using them to hang my camera bag in various places while I’m out shooting, I ended up using them just as frequently to hang my bags up at home in my office. In fact, I just started hanging everything, everywhere. I hung my laptop bag off the table in a coffee shop to keep it off a wet floor. I hung clothes and sleeping bags and water reservoirs off them when I was camping. I hung wet gear in my car by clipping them to the passenger handles and as anticipated, I did hang my camera bag off rocks, trees, tripods, doors, tables and anything else that would take the weight. 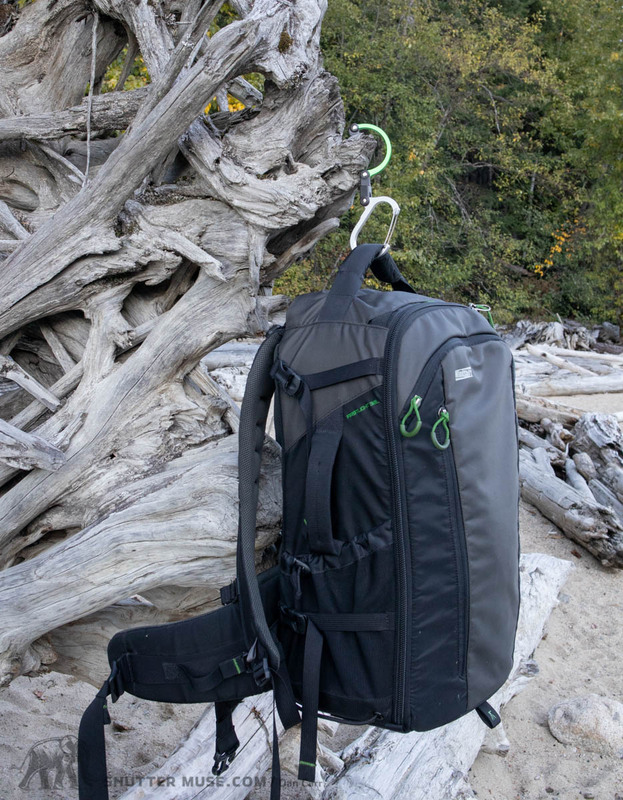 Not only is it nice to keep things off the ground, but it also puts your bag at a much more useful height when you’re packing it at home or working out of it in the field. 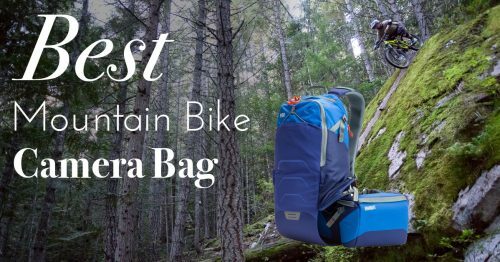 What's the Best Camera Bag for Mountain Biking?